Freshers at South Lanarkshire College! Check out all the action from Freshers Week at South Lanarkshire College, East Kilbride! 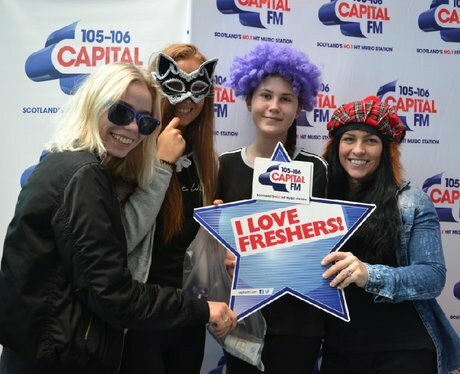 See the full gallery: Freshers at South Lanarkshire College!